Are you a Nigerian or a foreigner that is interested to invest into Nigerian Oil & Gas industry but do not know how to start, a reliable and experience person to contact for assistant or where to start, this blog is meant for you. With my several years of service/ business in Nigerian oil and gas industry, you should be rest assured that you have gotten the solution you are looking for. Permits and Certificates required to start Oil and Gas business or company in Nigeria could differ from starting other type of business like Cement business, mining, agriculture etc. Companies that provide goods and services in Oil and Gas industry in Nigeria are called OIL and GAS COMPANIES. Department of Petroleum Resources (DPR) is the chief government authorized body that regulates Oil & Gas business activities in Nigeria. As more demand and more players are entry into Nigerian Oil and Gas industry market, DPR has been working hard to review various Permits and the activities it will permit/allow the holder to operate. In this blog, we are going to give a detail permits you might need to operate as a new player. The key thing to note is some of the Permits and Certificates are not compulsory while some are very compulsory. To set up a business to provide goods or services in the Nigerian oil and gas industry, you could follow the following steps. Registration of company or Incorporate of company in Nigeria is solely done by Corporate Affairs Commission (CAC). It takes a minimum of 4 – 14 days to complete. The minimum share capital is one (1) million share capitals. As at the time of writing this blog, it could cost you Eighty Five Thousand Naira (₦85,000 +-) to incorporate a company one (1) million share capitals. Besides, it is advisable to increase your share capital to five (5) million share capital so as to fit in into major categories that may share capital. You may need a lawyer in Nigeria. We can recommend (Veraz Advocate: +2348035492685) a legal firm in Port Harcourt Nigeria, they can be of help for those who do not lawyer that will help them cut cost and be mindful of board composition if you are providing a service that requires certification. e.g. if engineering services then ensure a COREN holder in on board of directors, for food, you need a certificate from good university or a NAFDAC certificate. 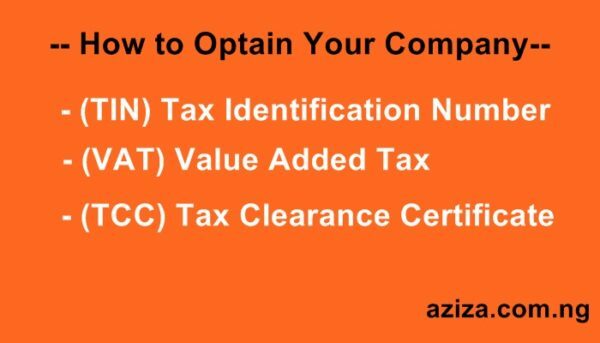 OBTAIN TAX IDENTIFICATION NUMBER (TIN) & Tax Clearance Certificate (TCC). This will enable you to open a corporate company bank account for your company in with Nigerian banks. You will get this done with Nigerian Federal Inland Revenue Service. After you have obtained your business TAX IDENTIFICATION NUMBER (TIN), you need to also obtain your business Tax Clearance Certificate (TCC) and Value Added Tax (VAT). 3. OBTAIN DEPARTMENT OF PETROLEUM RESOURCES (DPR) PERMIT. 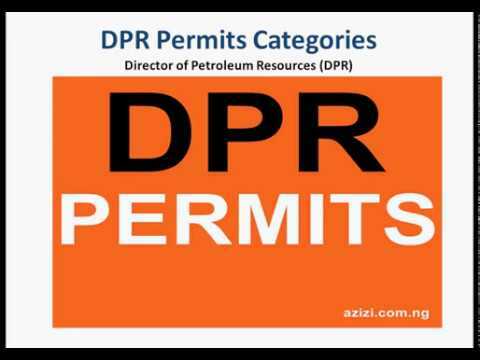 DPR permit is a permit that allows an organization to operate in Nigerian Oil and Gas industry. Application takes 4 – 14 working days to be completed. For companies that want to go delivering goods and services on the Offshore will “OFFSHORE SAFETY PERMIT” Read “How to apply for OFFSHORE SAFETY PERMIT. There are three categories of DPR permit you can use to operate in Nigerian Oil and Gas industry. These are “General Category”, Major Category” and “Special Category” DPR Permits. General DPR permit allows to do deliver minor goods and services. Application fee is 5,000.00 Naira only. Major Category of DPR allows you to deliver majority goods and services in Nigerian Oil & Gas industry business. There are thousand and one goods and services this permit can offer you. Application fee is 5,000.00 Naira only. I will advise a beginner to start Major Category of DPR permits. As you desire to increase your capacity, you can then consider a “Special Category” of DPR permit. Though, there are some goods and services you may not be allowed to deliver in Nigerian Oil and Gas Industry without special category permit. Special Category DPR Permit application fee is 250,000 Naira. When you start contemplating those specialized services, some services will mandate you have a five (5) minimum level of share capital. All DPR permits application attracts some service charge; some requires DPR inspections and certifications. NSITF is one of the requirements to obtain your company DPR permit. Your fee will depend on your staff salary assessment and can be concluded in 5 working days. As one of the requirements for obtaining DPR permit is company tax clearance, whether newly registered or old, commenced business or not, you must get this. Where you have not commence business or newly registered, the certificate will indicate it. 6. SET UP AN OFFICE, TECHNOLOGY AND FEW STAFF. Office size does not matter but location is very important. As a beginner, office location may be better located at Port Harcourt or Lagos State. Nigerian Oil & Gas Free Zone could be another good place to rent office for your Oil & Gas business in Nigeria. Number of staff, you can start with one or two admin staff and one operational staff. 7. REGISTER WITH NATIONAL PENSION COMMISSION (PENCOM). This is not compulsory for newly companies whose staff strength is below five or so. This mostly comes as a requirement to register with Nigerian Petroleum Exchange (NipeX), a division of NNPC. PENCOM is for employee contribution. PENCOM certificate are gotten when your company is making contribution to the scheme and can be gotten in 5 working days. Industrial Training Fund (ITF) Certificate is one of the important documents your company needs to provide for NiPex registration for oil and gas business in Nigeria. Unlike some of the federal agency that have online portal for application, ITF application is still manually done in Nigeria as at the time of this write up. 9. REGISTER WITH NIGERIAN PETROLEUM EXCHANGE (NIPEX). NIPEX, an arm of National Petroleum Investment Management Services (NAPIMS) is the online meeting place for purchasers (IOC, NOC) and suppliers (you). 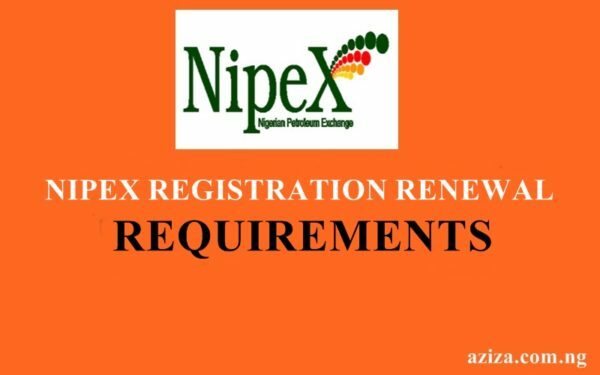 You can do your Oil and Gas business in Nigeria for years without registering with NipeX. This is because, there many minor jobs and contracts in the Nigerian Oil and Gas industry that does not go through NipeX bidding system. I must note here that you cannot be a good player in Nigerian Oil and Gas industry without registering with NipeX. All major contracts and Jobs are carried out in NipeX bidding platform. Contracts below N25 million can be won and executed by company without going through NipeX platform or registration. NipeX application fee is N25,000 for new applicants. Time frame to complete the registration is what I cannot mention in this blog. 10. REGISTER WITH PRODUCTION COMPANIES IF YOU ARE SERVICE COMPANY. If your company is into production of Oil and Gas, you may not need this step. For service delivering company, most of oil and gas production companies (multinationals) will want you to register with them before you can do business with them. Companies like SHELL, NLNG, TOTAL E&P Limited etc. Time frame to registering with multinational differs from one company to another. 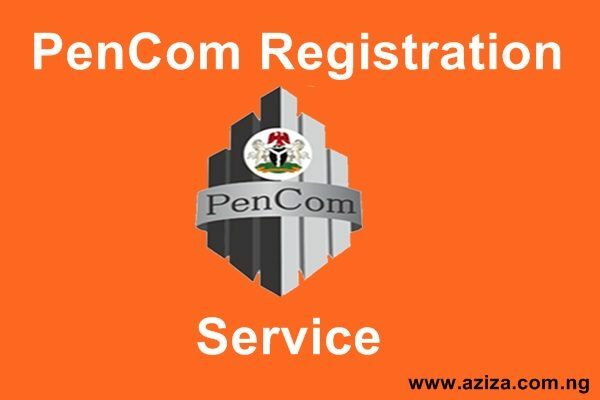 Some companies, their system of registration is so difficult that you may not complete registration without securing consultancy firm like AZIZA Nigeria. 11. SECURE TECHNICAL PARTNER MEMORANDUM OF AGREEMENT. Not mandatory especially if you have in-house capability to provide service. Typically however, you need to find a foreign supplier to strategically ally with. Be sure to secure a Memorandum of Agreement NOT Understanding. Start business. Good marketing strategy is highly needed as a new business. Invitation to bid will also be coming to your company from NipeX, NNPC and other organizations you registered with. Time frame, allow as much time as necessary. AZIZA Nigeria No. 1 Oil & Gas business support body in Nigeria. We help you in all the steps listed above and advice you more on how to run a profitable Oil and Gas business in Nigeria.